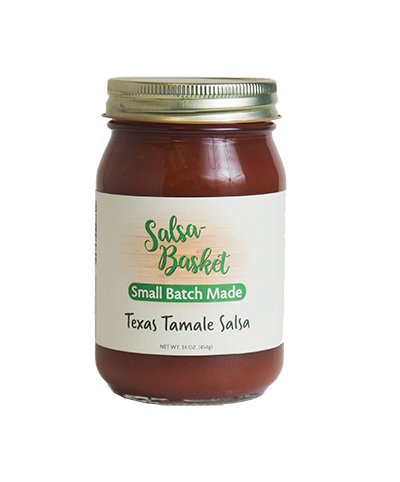 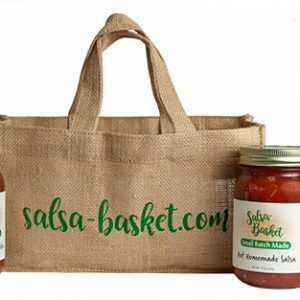 Texas Tamale Salsa is smooth and flavorful, with a bit of spice. 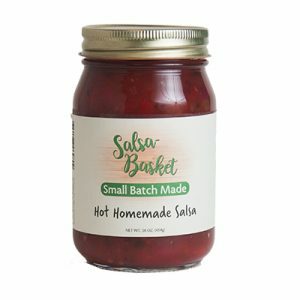 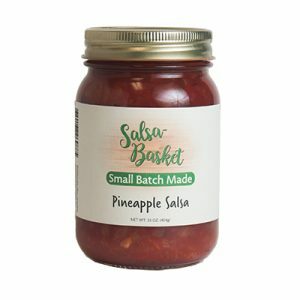 Great with homemade tamales, or your favorite Tex-Mex dinner. 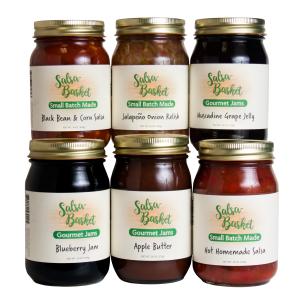 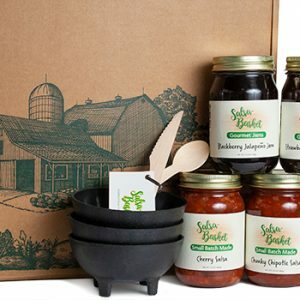 Made with all natural ingredients, and no preservatives, colors, or flavors.